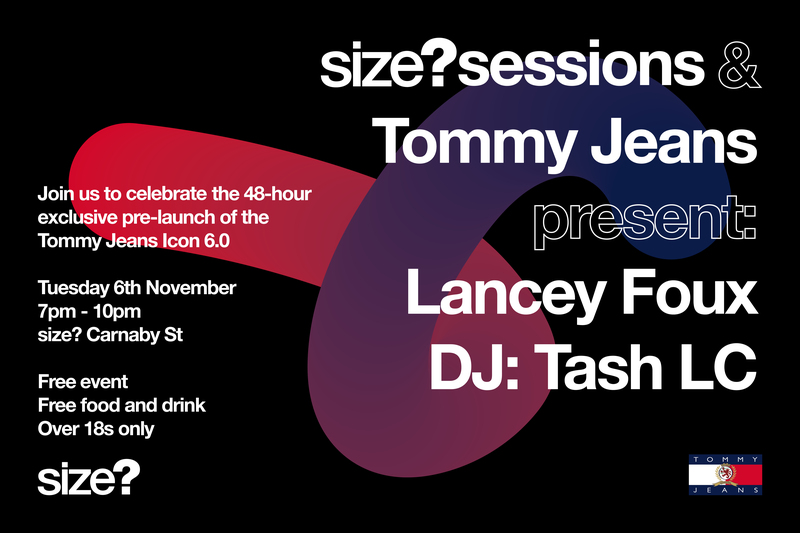 To celebrate the 48-hour exclusive pre-launch of the Tommy Jeans Icon 6.0 silhouette, size?sessions will be returning to our Carnaby Street store on Tuesday 6th November 2018. 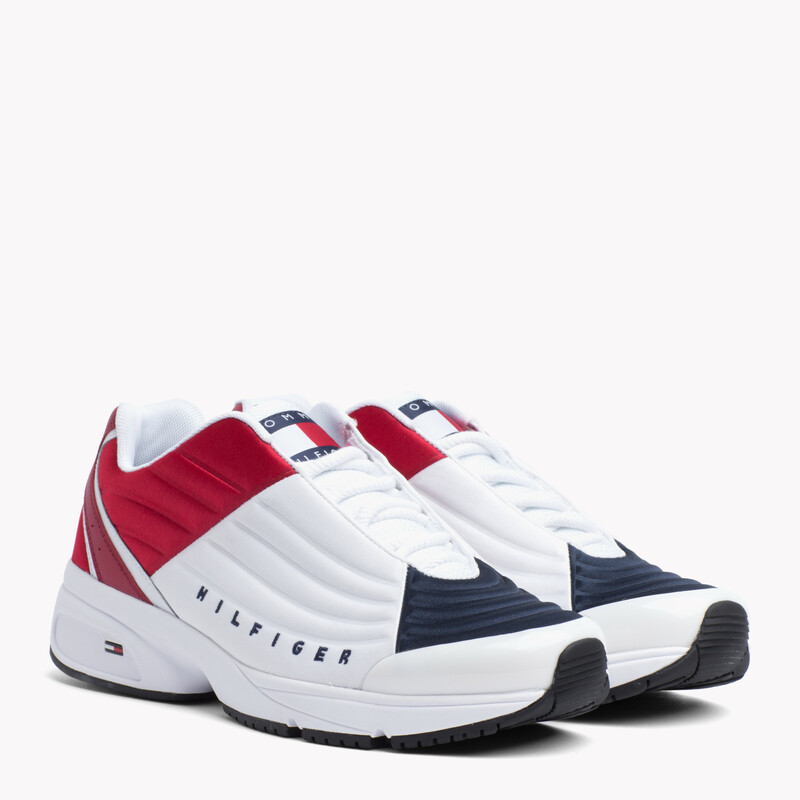 Off the back of the recent Ronnie Fieg collaboration, Tommy Jeans have brought back the retro style silhouette featuring an iconic red, white and blue colourway. The free event begins at 7pm and will feature a live performance from Lancey Foux and a set from DJ: Tash LC, as well as free food and drink throughout the evening. Those interested in joining us are advised to arrive early to avoid disappointment. 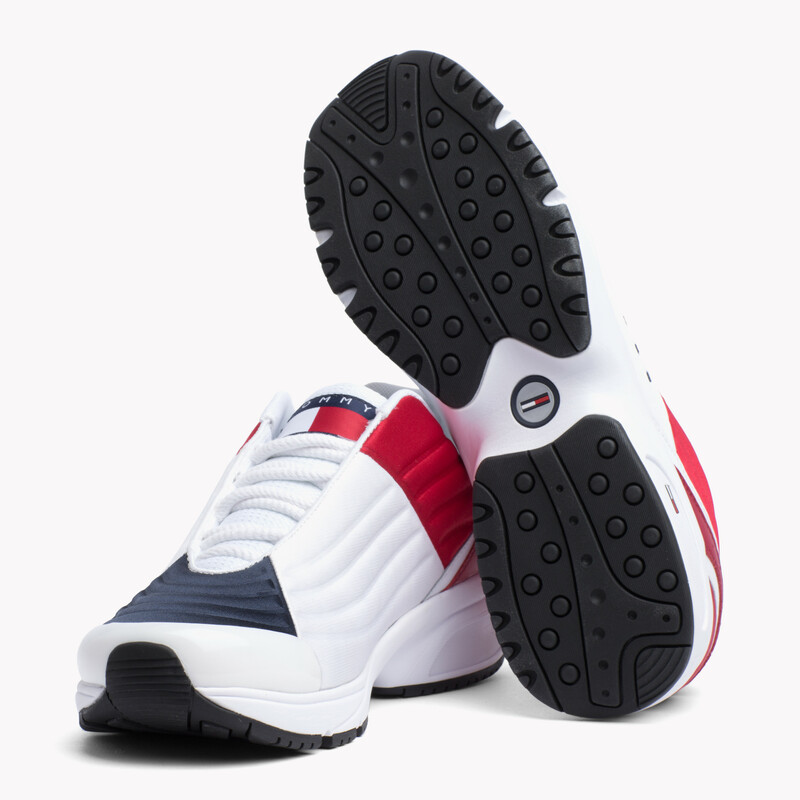 The latest retro sneaker from Tommy Jeans will be available to purchase exclusively with size? 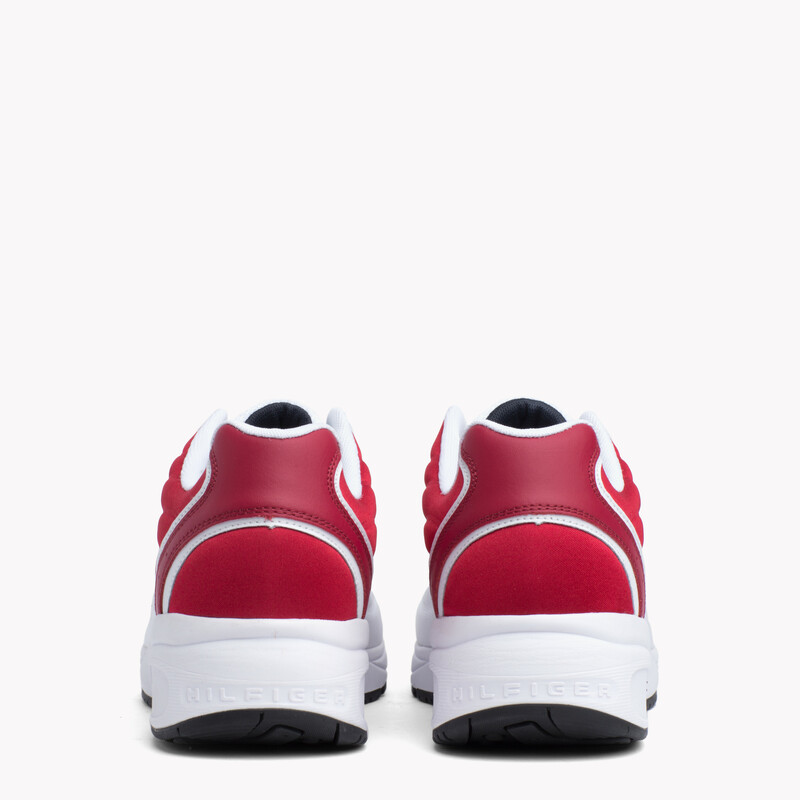 at the event, online and in selected size? stores from Tuesday 6th November, 2 days before general release.